2009 definitive anthology of the legendary jazz musician & ethno-musicologist. Selections from rare privately pressed albums, live sessions in Europe, and previously unreleased material. This is the story of his extraordinary personal journey from the West Coast to the Far East. 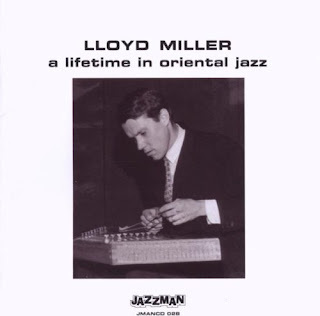 Played on a plethora of exotic instruments from around the world, Miller's music is a unique blend of jazz with the modal and spiritual sounds of traditional Asian and Middle Eastern music. Newly remastered sound. Five stars in Mojo mag. 14 tracks. Sounds like an amazing collection.....love music from the world we share. Thank you.